There is only one direction, forward. Together, we at Haldex are focused on DRIVING OUR FUTURE. We are moving forward with a focus on our customers, continuous improvement and innovation. We are committed and passionate about our future, and we are having fun along the way. The LifeSeal+ and the Resrvoir Purge Valve will be available for purchase next week, October 2nd. You can learn more these products by watching the videos below. 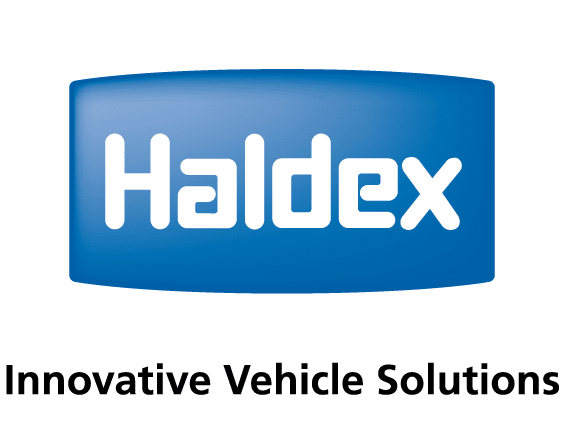 We are also working on several new ways for our customers to experience Haldex. Stop by booth 4750, we would love the opportunity to share some of our vision with you.